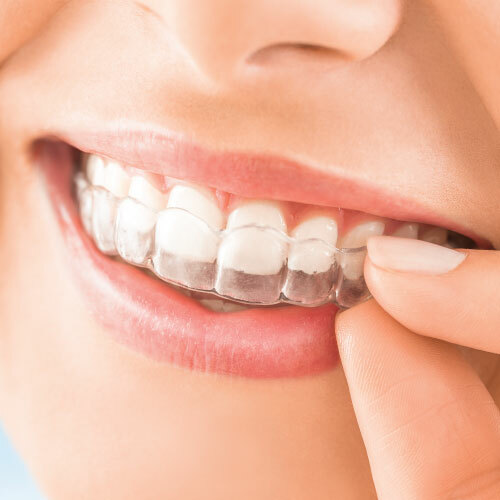 Metal, ceramic, or removable clear - it's your choice! 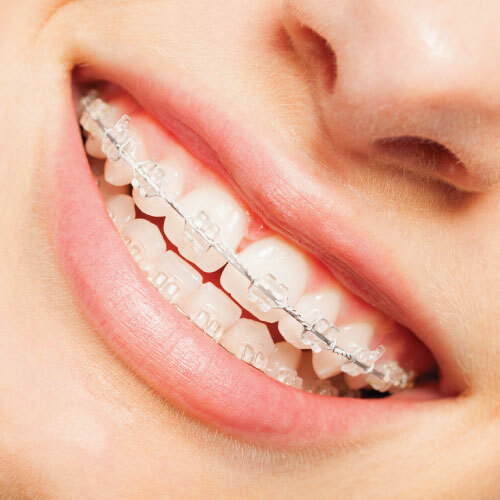 Orthodontic plans include full records, braces, and retainer. Treatment plans include the mold, model, X-rays, and photos. 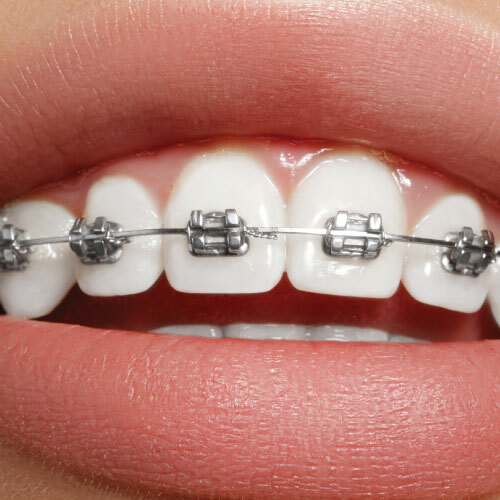 Free consultations are available and interest free payment plans can be arranged.